For Sale $23,500.00 ono (NZD) Includes the trailer to tow it with! 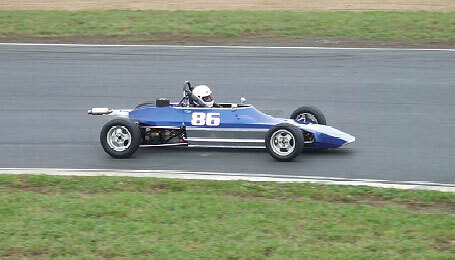 Don Bradley is selling his very nicely appointed 1975 Crossle 30F (#86). For more information, please contact Don directly at braddon@ihug.co.nz.